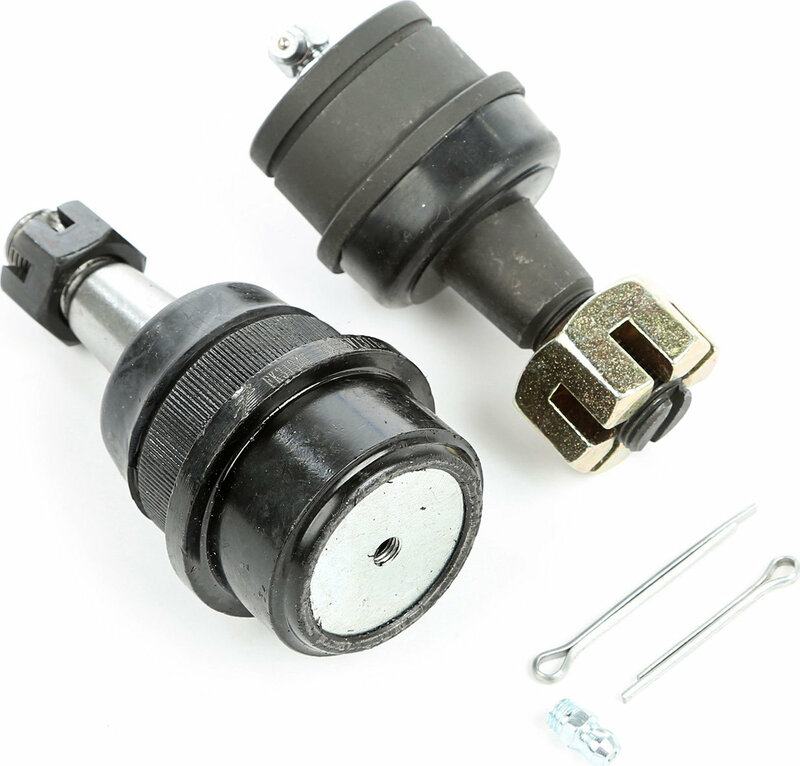 Have your ball joints worn out from high mileage or rough use? 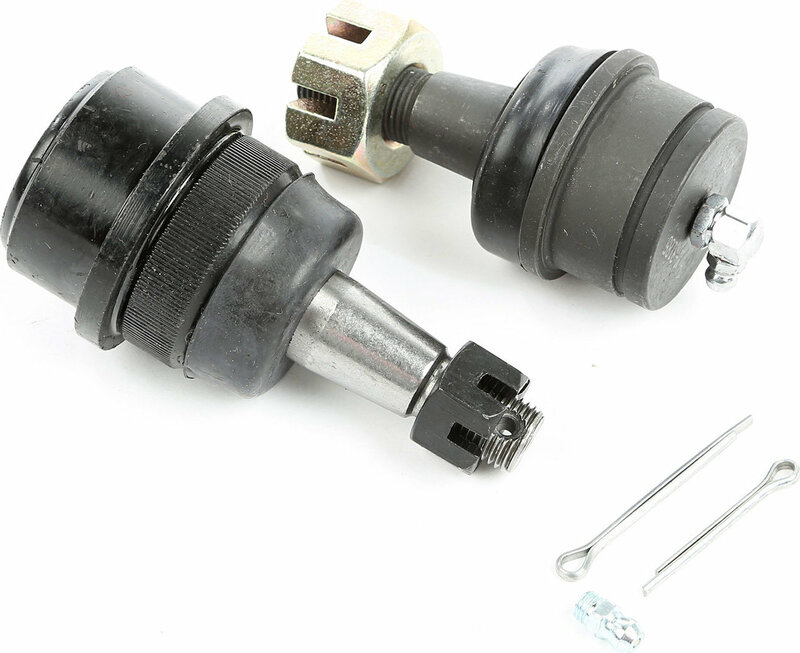 This ball joint kit from Omix-ADA offers you everything you need as a replacement! Includes the upper and lower ball joints for one side of the Dana 30 front axle.